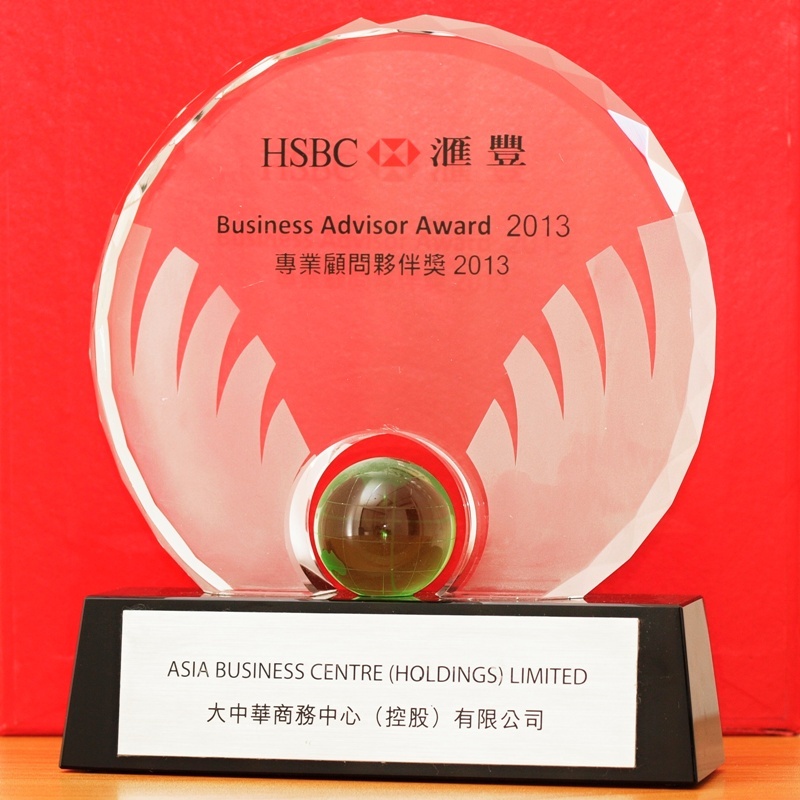 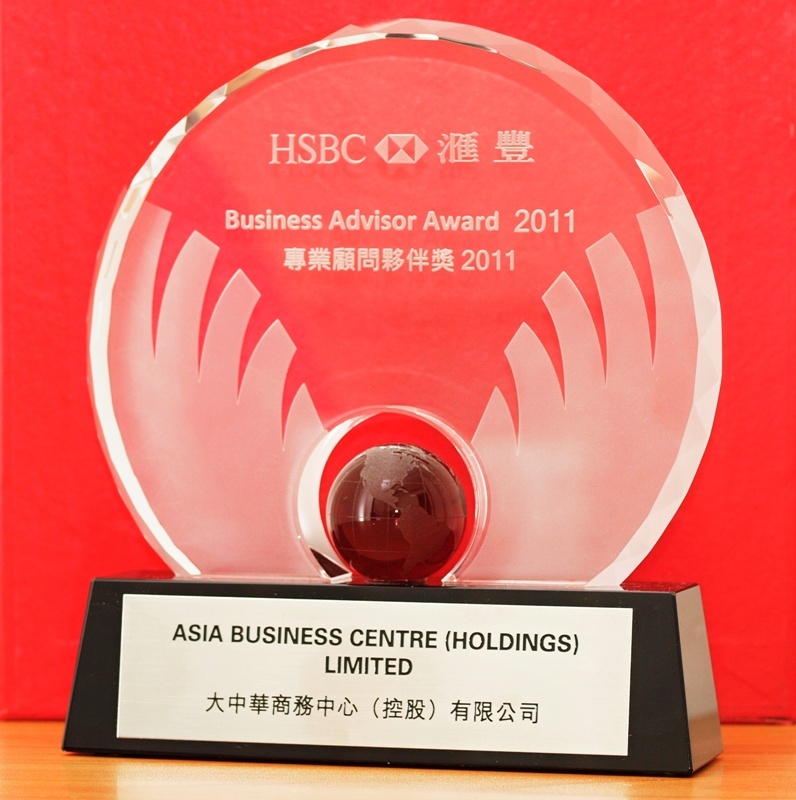 Asia Business Centre (asiabc.com.hk) offers Mainland China Company Formation and Incorporation Services. 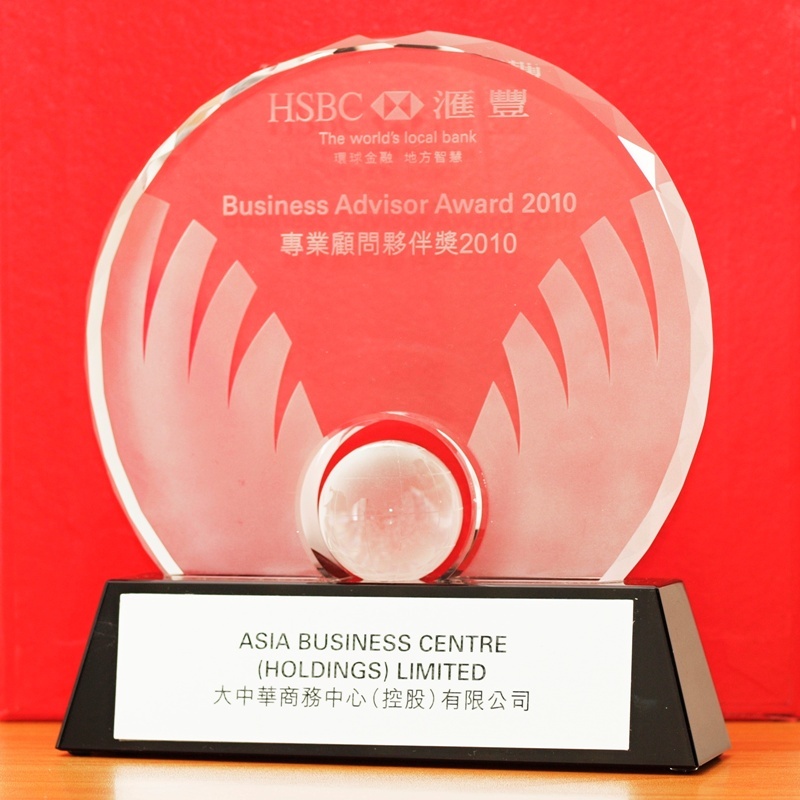 The Wholly Foreign Owned Enterprise (WFOE) is a limited liability company wholly owned by the foreign investor(s). 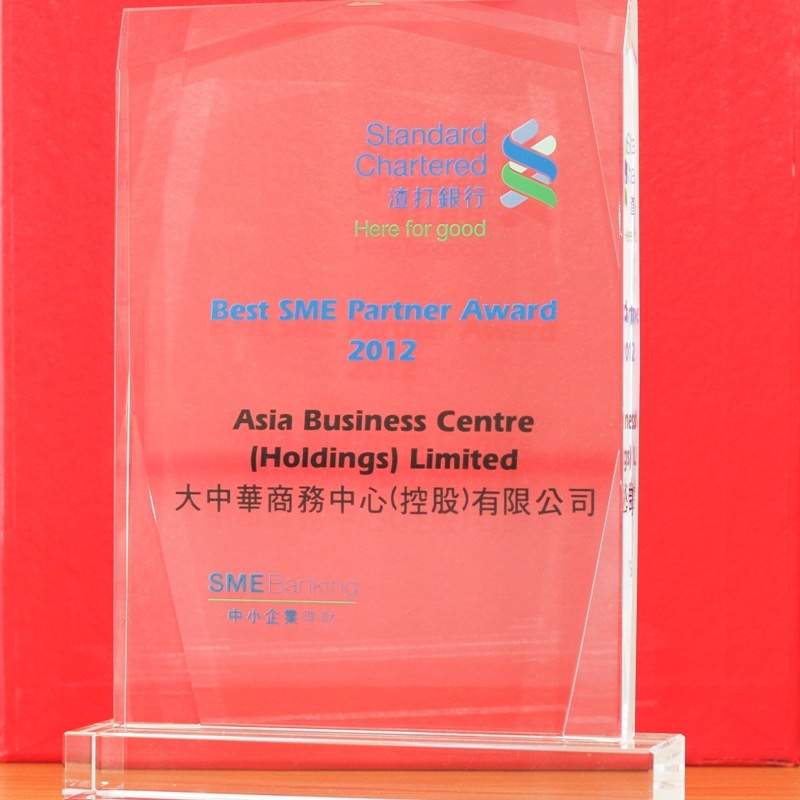 In China, WFOEs were originally conceived for encouraged manufacturing activities that were either export orientated or introduced advanced technology. 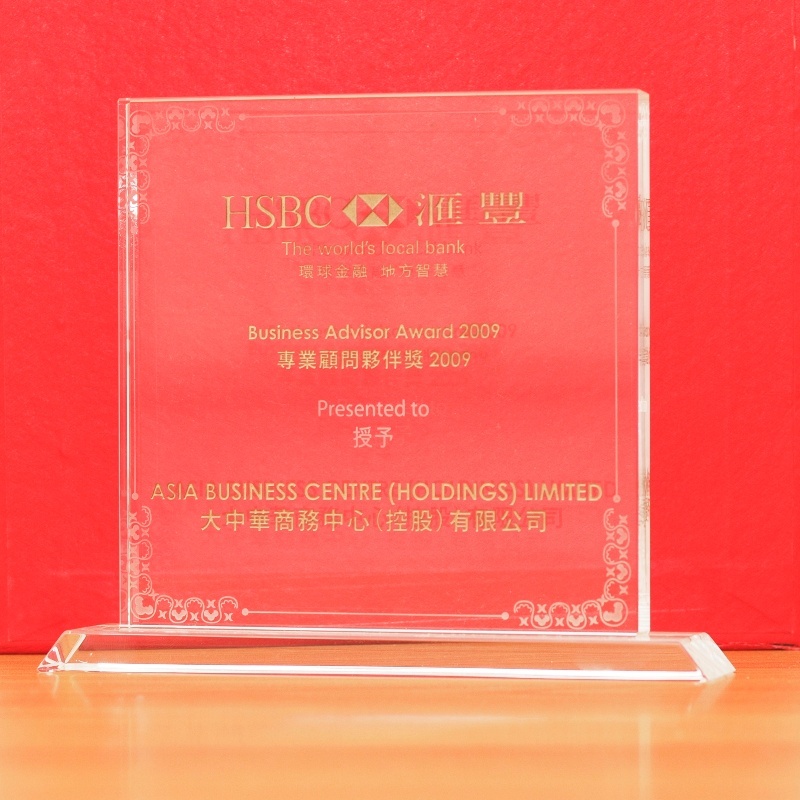 Capital Contributed at different periods (must inject at least 15 – 20% of the registered capital within three months after the issuance of business license; initial injection amount must meet or exceed the minimum registered capital as set by China company law): The remaining amount of money is to be injected by companies in 2 years time, with the exception of a holding company, which is required to do so within 5 years.